Contributing to conservation of species on Pacific islands is a common thread for our research, since Pacific island land snails are among the most threatened species on Earth (Lydeard et al., 2004), and also some of the most poorly known. The technical reports, threat assessments for the IUCN (Rundell, In Press) and contributions to outreach in the Republic of Palau and Micronesia are critical for: 1) helping to build biodiversity literacy in those regions (an important first step in helping build capacity for conservation work), 2) contributing to the conservation of those habitats, not only for current and future research interests, but to preserve ecosystem and watershed value for future citizens of their respective countries, and 3) understanding where diversity patterns might overlap with other species of concern (e.g. 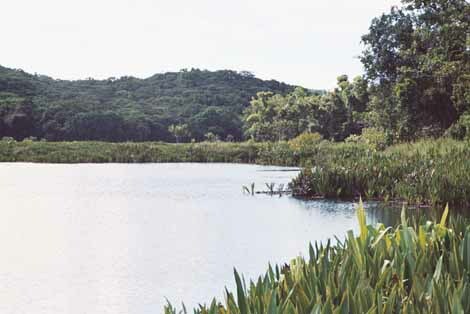 birds and herps) to target future management efforts. These contributions remain ongoing responsibilities for myself and anyone working on Pacific island biotas. The needs for both "very local" and "very global" conservation ideas for Pacific islands are great. So much as at stake. Many islands are very small and therefore biodiversity, forests and coral reefs, are also concentrated into very small areas. Fresh water is an especially precious resource. Seemingly small perturbations can have huge impacts for species--both human and non-human alike. For example, think about global sea level rise. It doesn't seem to impinge on us in central New York State, but ask someone whose family has lived for generations on a Pacific atoll or low coralline island whether they think sea level rise and salinization of land is important. You might get a different answer. Conservation biologists on Pacific islands are ahead of us. 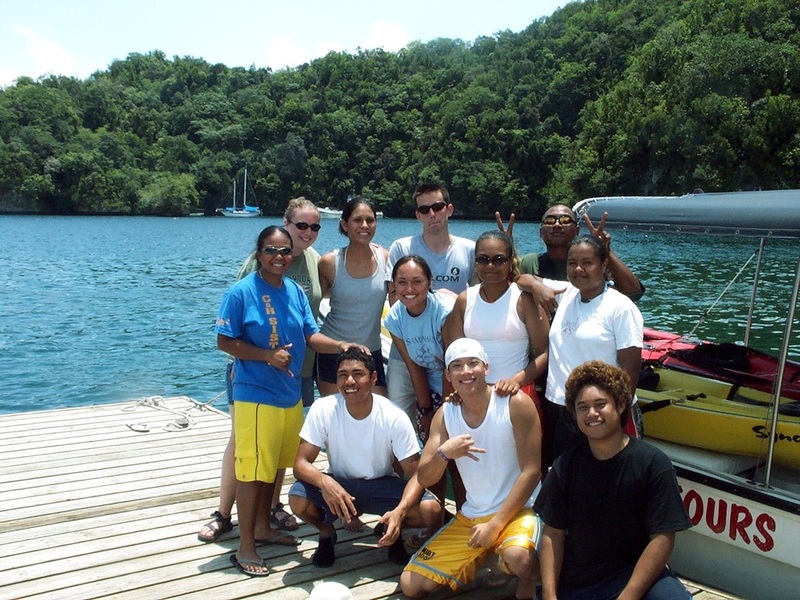 Dedicated individuals from many island nations such as the Republic of Palau have worked on national biodiversity strategies to begin to address some of these problems (e.g. 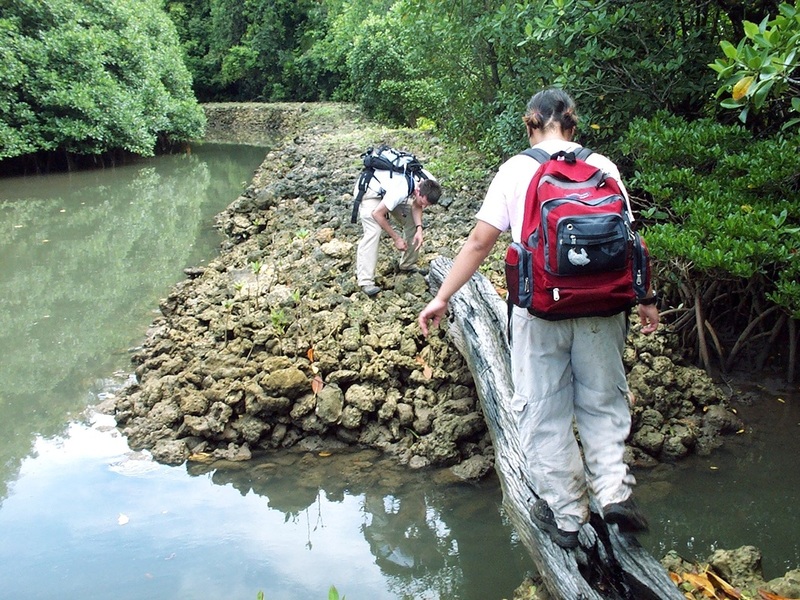 Dr. Joel Miles from OERC in Palau and biologists at the Palau Conservation Society and the Belau National Museum). If you are a prospective student interested in working on a Belau-focused conservation project (e.g. anything from eco-tourism to using snails as ecological indicators) please contact me.